Nike SB Lunar Stefan Janoski "3M"
Nike SB Team Flow rider and Chicago’s own Emmet Duffy gave us a preview of one of Nike’s new Lunar Janoski featuring a 3M take. This Lunar model is a remix of the original black/white suede colorway, with reflective 3M piping on the uppers. 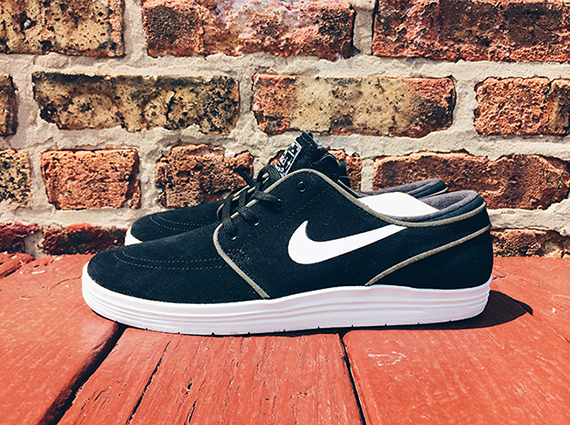 Straying from the standard vulcanized sole seen on the original Janoski, the new lunar sole makes for a wider footbed and redeveloped tongue for premium fit and comfort while retaining maximum board feel on the already stylish sneaker. 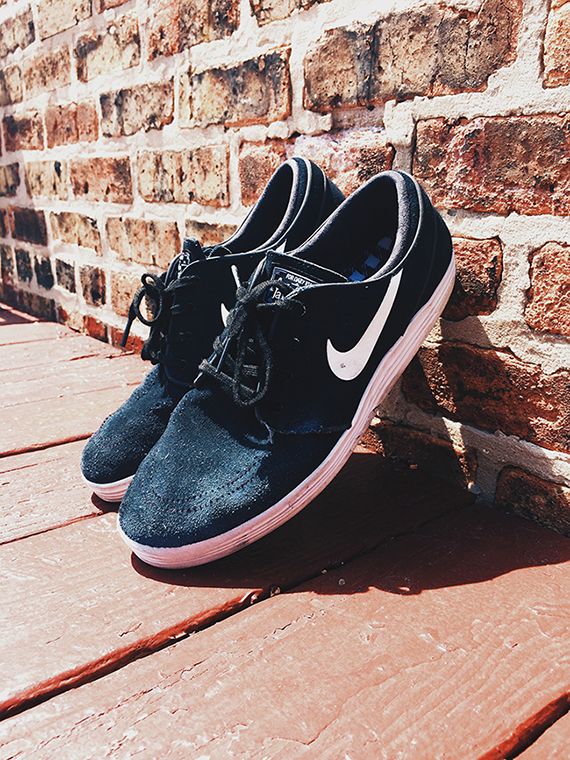 Great for long skate sessions or casual wear, these quickstrikes are guaranteed to be a hot pickup for the summer. You can purchase these now at UK skate shops such as Lost Art and Scene Preston. 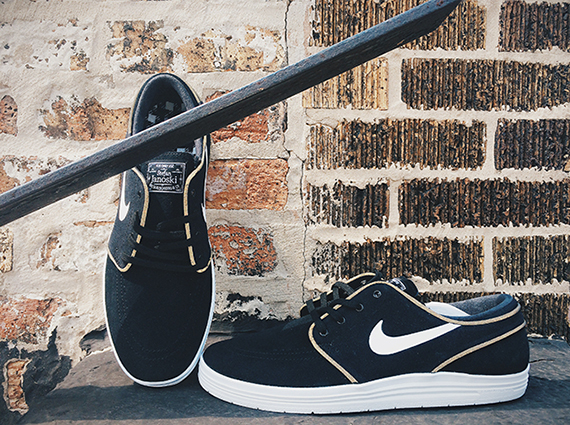 Expect these to hit local skate shops along with two other colorways as early as tomorrow.